Freshman senate winners after results were announced. Left to right: Madison Jones, Roberto Amazendes, Jake Anderson and Paula Marie Gagné. NKU Student Government Association announced the results of its freshman election for five open Senate seats at their Student Union offices Thursday night. The winners of the freshman Senate election are Paula Marie Gagné (121 votes), Jake Anderson (86 votes), Roberto Amazendes (80 votes), Madison Jones (70 votes) and Allison Vesgas (68 votes). Hunter Poindexter, SGA Chief Justice and freshman election commissioner, announced the results at 10:15 p.m. to applause from the crowd consisting of SGA officials, members and well-wishers gathered on the SU’s third floor. 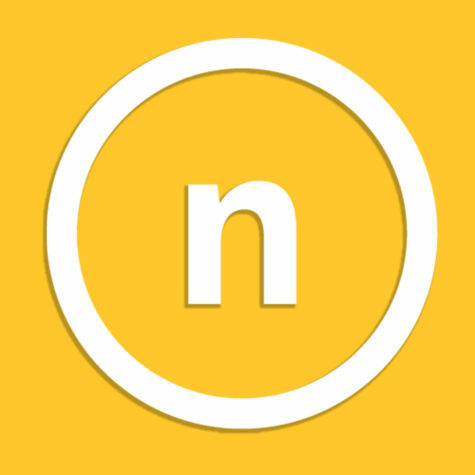 Students could vote via OrgSync or at the Student Union front desk. The announcement was also streamed live on the organization’s Facebook page. Gagné, an accounting major, said her main focus as a senator will be on interacting with students and making changes tailored to their needs. Anderson, a pre-engineering major, said in addition to learning about SGA budgeting and planning, one of his priorities is to launch JumpSeat, his campus interaction website that the Northerner recently covered. 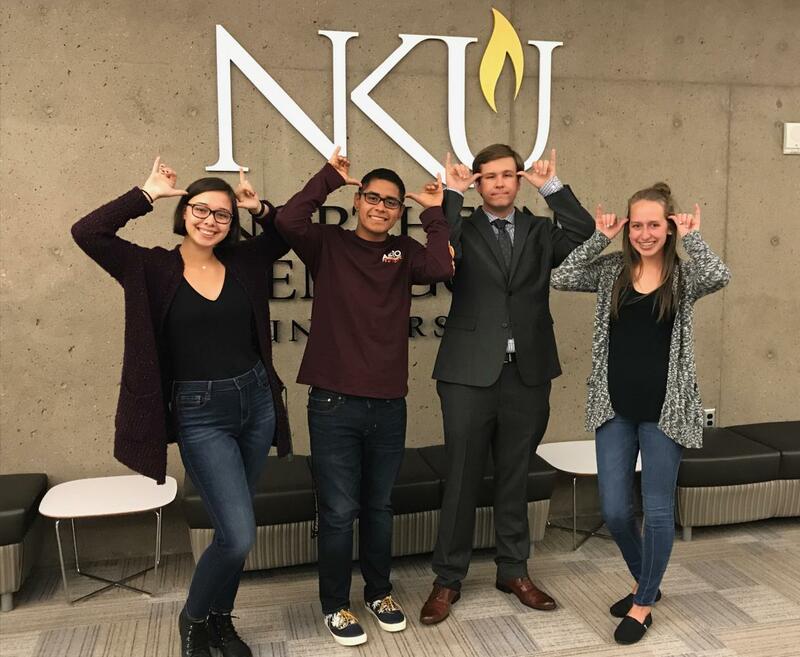 Amazendes, a political science major, said his interests are student interaction and working on student immigration issues, specifically DACA’s role at NKU. Jones said she plans to work on campus safety, especially for female students. Vesgas, a political science major, said she wants to make NKU a more inclusive place. After the election results were announced, Student Body President Sami Dada said he is especially excited to work with this year’s new senators. 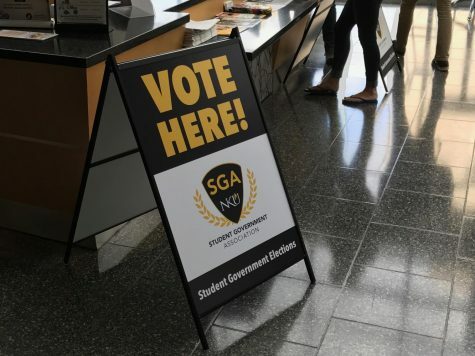 SGA collected 366 student votes between Sept. 6 at 8 a.m. and Sept. 7 at 10 p.m. Students cast their ballots online via OrgSync, a campus engagement network. Students also used computer voting stations set up in the SU. New senators will be sworn in at SGA’s next meeting on Sept. 11 at 3:30 p.m. in SU 104.